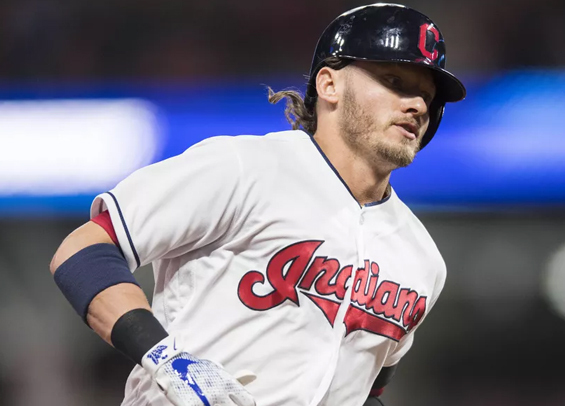 The Braves secured a potentially significant upgrade to their offense on Monday, signing free-agent third baseman Josh Donaldson to a one-year deal worth $23 million. The 32-year-old battled injuries for much of last season, finishing with eight homers while hitting .246 in 52 games last season split between Cleveland and Toronto. When healthy though, he is one of the more prolific hitters in the game. He won the MVP in 2015, leading the league with 41 home runs and 123 RBIs. Donaldson gives the Braves a solid combo in the heart of the lineup, joining Freddie Freeman. The move also puts a little more pressure on the Phillies to make a splash this winter, especially considering how the Braves appear to be built for a nice little run over the next decade with emerging stars in Ronald Acuna Jr. and Ozzie Albies. The Braves also inked veteran backstop Brian McCann to a one-year deal. The 34-year-old hit seven homers to go with 23 RBIs in 63 games last season. He spent the first nine seasons of his career in Atlanta and is a seven-time All-Star.